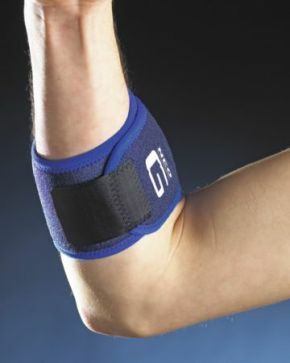 Tennis / Golf (Epicondylitis) Neo-G Tendon Strap. Used for repetitive tendon strain, applies pressure to affected area. Wrap around forearm just below elbow, make sure that the bulge of the strap presses against the most muscled area.